Augmented reality or AR has been in use in education for many years now as a resource for everything from project-based learning to literature. With the invention and craze of the Pokemon Go app augmented reality is now a huge part of mainstream culture and has become a part of the the new #MR or mixed reality (combining VR & AR) push of virtual reality (VR) and AR uses in education. 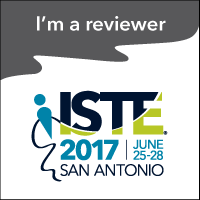 I have an obsession with VR edtech(check out my #ISTE2016 presentation Buncee or this link to a blog post about VR at ISTE) which led naturally to my interest in AR and MR. I am also a nerd and love video games, so I also got into the Pokemon Go craze. Being an early adopter I naturally think of all technology in terms of how I can put it into motion in my classroom. Therefore, I talked to my twitter PLN and my wife (where I get all my best ideas) and we came up with these starter lessons. Basics (21st century skills): I began with my Pokemon Go app mirrored on my TV in my classroom and I introduced them to the app... at least the ones that hadn't played yet. I walked them through catching/hatching/training of pokemon. I also let them all try it out and if you are a 1-1 mobile device classroom, you could have them download it and create teams at this point! Measurement: I had a group of trainers begin with one device... yes I trusted them with my phone... and they wrote down the starting kilometers(km) for their "buddy" pokemon (this can also be done with eggs); this is found when clicking the picture of your trainer and adding a buddy pokemon to your trainer. PE: Then I had them walk laps around our track to measure the distance they walked/jogged when at PE during a timed period. Walking with the device will also help to improve hand-eye coordination which is an essential skill in the PE standards. Measurement (cont. ): When the trainers came in from class they would write down the new number on the buddy or egg screen and I would have them compare (not giving them the tools to solve it) the two numbers to find out the distance they walked. Then I would have them answer how their distance compares to standard measurements (for this they would have to figure out km - miles conversions and calculate). To extend the activity even further, I had them use the measuring tool on Google Maps (right click on any zoomed in satellite Google map and click measure distance) to find if the Pokemon Go GPS monitoring was accurate to the distance they walked. 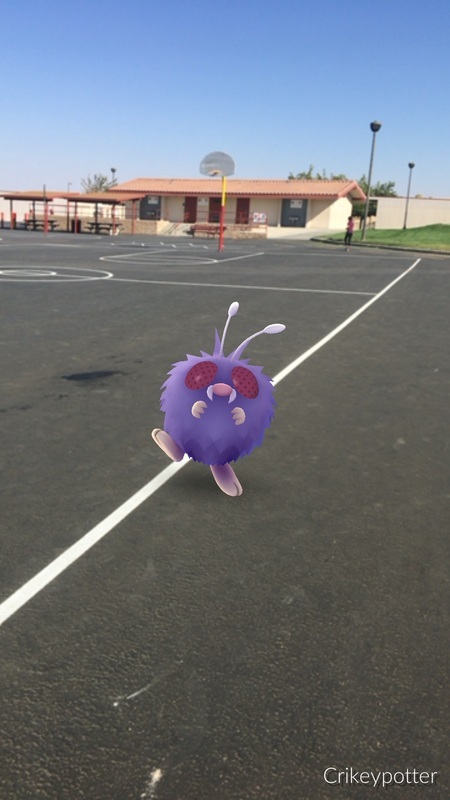 Writing: As they walked the laps they would also run into pokemon to catch, therefore I showed them how to take an AR picture of the pokemon they caught. They would have to make sure to include the surroundings. 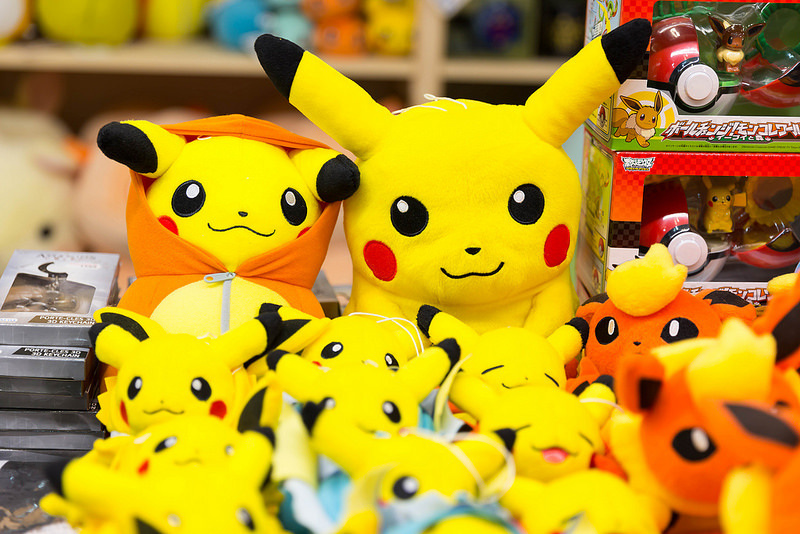 These are just some simple examples to get you started on working with gamifying your lessons using Pokemon Go! If you have any other ideas on how to include this on lessons please comment below!! .......... and lastly for those early 90's cartoon watchers........ check out the awesomeness!! 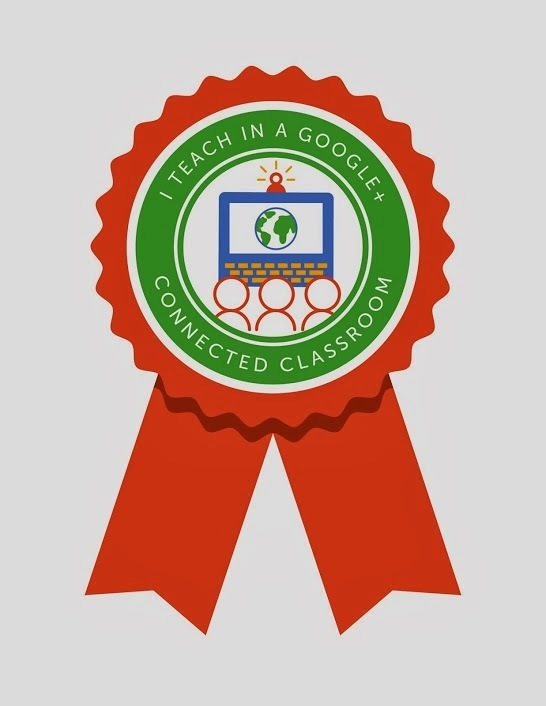 I can't believe that my teaching career has gone on for 5 years without Google Classroom. If you are a GAFE (Google Apps for Education) district or if you just enjoy using Google's apps for educational purposes, then you must try Google Classroom if you have not already. Go ahead... Click this link now... Ok now that it is a few days later and you now have stopped marveling at its awesomeness, let me talk about some of the cool features. 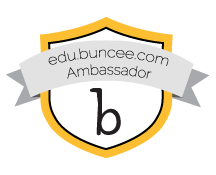 Sorry... have you signed-in to your gmail account and logged-in to Google Classroom as a teacher yet? Have you then created a class by clicking the plus button? If not do so now... I can wait... Ok? 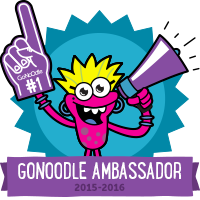 Now as for the cool features, first, it is simple to get students logged in. Just send them to classroom.google.com on any web browser or have them download the app from any device, even from the Chrome Web Store for Chromebook users, and have them join as a student once they have logged in with their Gmail accounts. Then project/display your class code (or write it on that archaic device known as the whiteboard) and have the students join your class. Once they are logged in check out the 'Students' section to see a list of your students and click on the drop down at the top to change whether students can post or comment on the stream (picture below); for those highly efficient prankster students. ​The three sections at the top are for your main class page called the "Stream," the "Student" section which contains the student list where students can be contacted, and the "About" section where teachers can describe their class and post resources in the form of files from your Google Drive, attachments from your computer, weblinks, and even Youtube videos! Google Classroom is so important to everyday function in a 1:1 classroom and in any class that teaches 21st century skills. 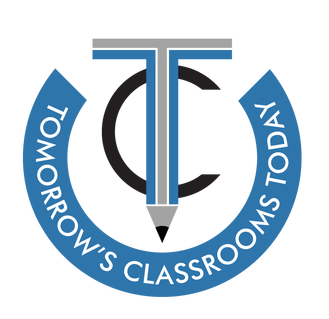 It is one place to assign work, have back channel class discussion, post fabulous (or mediocre, whatever works for you) student work, and add everything from the amazing interwebs! I can not survive as a teacher without Classroom. I need to post links on a constant basis because my students use their Chromebooks for just about every lesson I teach; therefore Google Classroom gives me a place to post links for my students with instructions on completing their tasks. It helps my non-readers/writers follow links with efficiency during direct instruction. Google Classroom would be infinitely helpful with K-3 1:1 classrooms that may have more difficulty having students type in a link into the address bar. Enjoy Classroom and everything it has to offer! ClassDojo gives you a story board for you to sound off on all year long that shares all of your class experiences with parents and students in a private (rather than social media) environment. Any time you feel like your class full of monsters is really rocking the school day, just snap a picture directly from the app on your phone and add a caption to show parents what awesome students they have. The info is saved to your ClassDojo teacher site for you and your connected parents to view all year. Find your own inspiration and tell your own Class Story with ClassDojo!! I have used ClassDojo in my class for the past two years and my students adore it. ClassDojo is a 100%, completely free, classroom behavior management tool on all platforms that gives students points according to behaviors or whatsoever the a teacher can customize it for. Teachers can project class dojo, customize points, sounds and most everything else on the site to their liking. ClassDojo is also a parent messaging system, similar to Remind, in which parents can connect using a private code and message back and forth with the teacher. Once parents are connected they can also track student behavior progress. My Students love the monster and critter avatars provided by the site, which they can customize when they sign up for the student version, or they can use a picture or image from the web to represent their "dojo-self." They can also track their own behavior and point progress for personal use. This can be helpful for everyone that sets learning goals; ClassDojo sets up a system to assist with behavior goals, which could be monitored by the student throughout the week in order to increase focus. 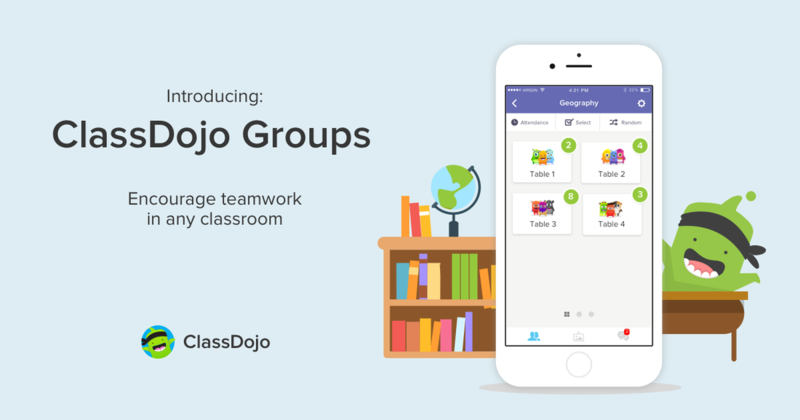 ClassDojo has added something amazing to their already amazing class tech tool, groups!! Now teachers can set up students into groups in order to coordinate an online seating chart and give group points!! Points can be given to the group as a separate point just for the group and/or one point can be given to the individuals within the group. As a special education teacher, groups are a very important part of my day and ClassDojo has just made behavior management in those groups ten times easier. In the common core classroom, collaborative grouping of students is key to success; therefore general education teachers will find groups to be a lifesaver. Think of how this could be used for Kahoot.it. Ok maybe competition wasn't the point, however ClassDojo groups will be a great addition to my classroom. Teamwork and collaboration are key components in creating a successful learning environment for students and ClassDojo is there simply to help teachers complete this task while keeping students engaged and focused. I believe this is a company that is out there to assist educators, parents and students have a better academic experience. 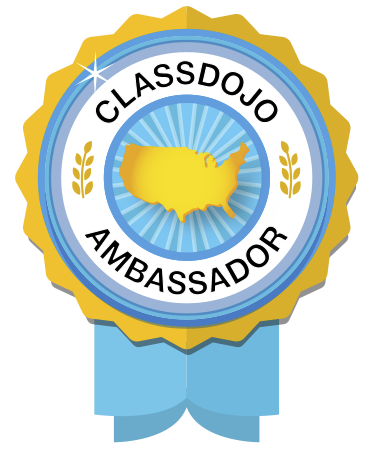 I want to thank Jenna and the whole ClassDojo team for listening, responding and evolving an already awesome edtech tool!! For more tips on how to use ClassDojo in your classroom check out the Community page. For even more ideas search ClassDojo on Pinterest. 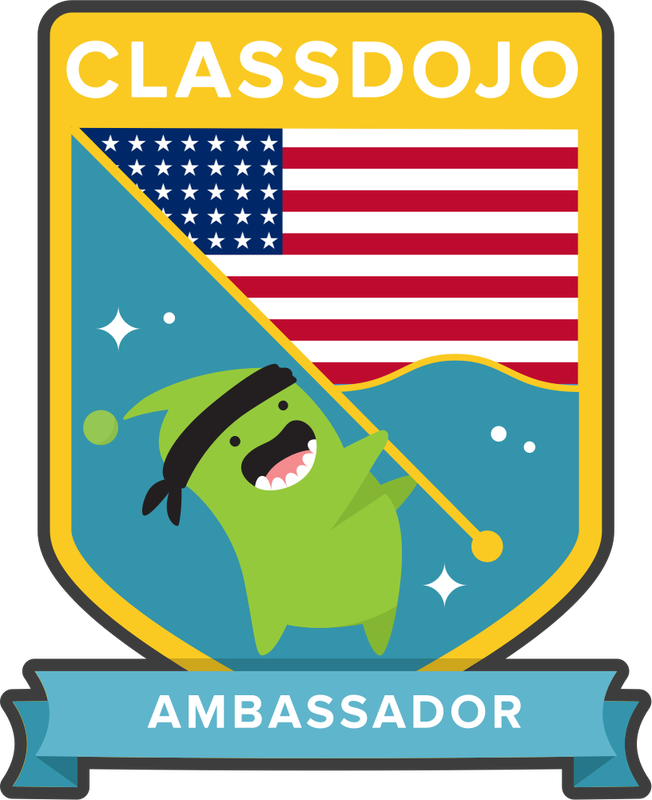 PS: ClassDojo is planning on releasing another update in the coming weeks, so look out for another blog post... and have a great school year everybody! 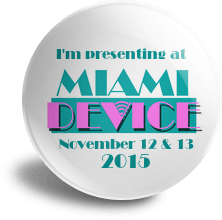 PPS: Look for my intro to ClassDojo during my session @ Miami Device in November; there will be SWAG!! We love our global visits with educational entities!!! Our virtual field trips have been amazing, to say the least. I have loved (probably more than more than my students) travelling to Switzerland, South Korea, the Mojave Desert, Malaysia, Komodo Island, Indonesia, Israel, Thailand and Cambodia via Google Hangouts, Connected Classrooms, GeoShow and my coding elective hangouts with CEO's. A Big thank you goes out to The foos, codemonkey, Geo Brandon and all of those that have made our awesome VFTs possible! Thank you for giving me your time! 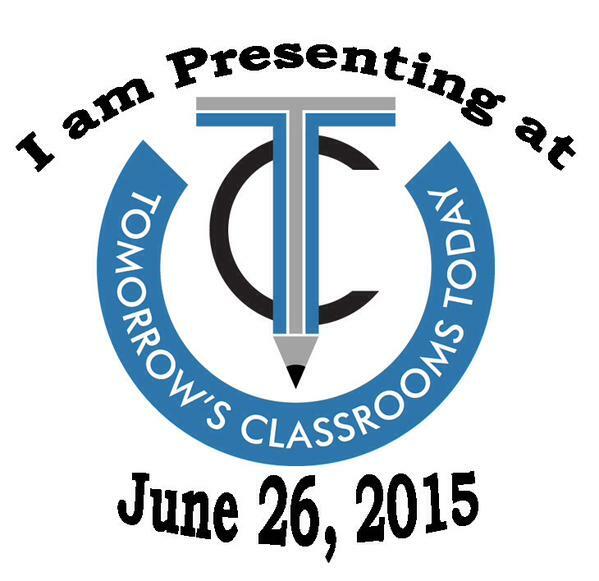 #TCT2015 - Mr. Clayton is a presenter!!! ﻿Some of the biggest names in education professional development (Jerry Blumengarten and Richard Kiker) are speaking as well as educators from all over the world presenting topics such as blended learning, augmented reality, Google Classroom, game-based learning and technology integration in the classroom! Not only are the sessions going to be awesome there will be other surprises such as a makerspace for engineering education and a possible surprise presentation by myself. If you are going to be in the Philly area early for ISTE, please add this inaugural conference for implementing educational technology into your classroom to your schedule. Brandon @ #Geoshow is working to make students and classrooms more global!! Have you ever wanted to travel the world with your classroom, but don't have the money to do so? Well leave it up to Brandon at Learn Around the World and the dream job that he has as a travelling teacher/virtual field trip conductor/edshow host extraordinaire. Brandon has been working tirelessly to create a show that will bring the world to classrooms everywhere. 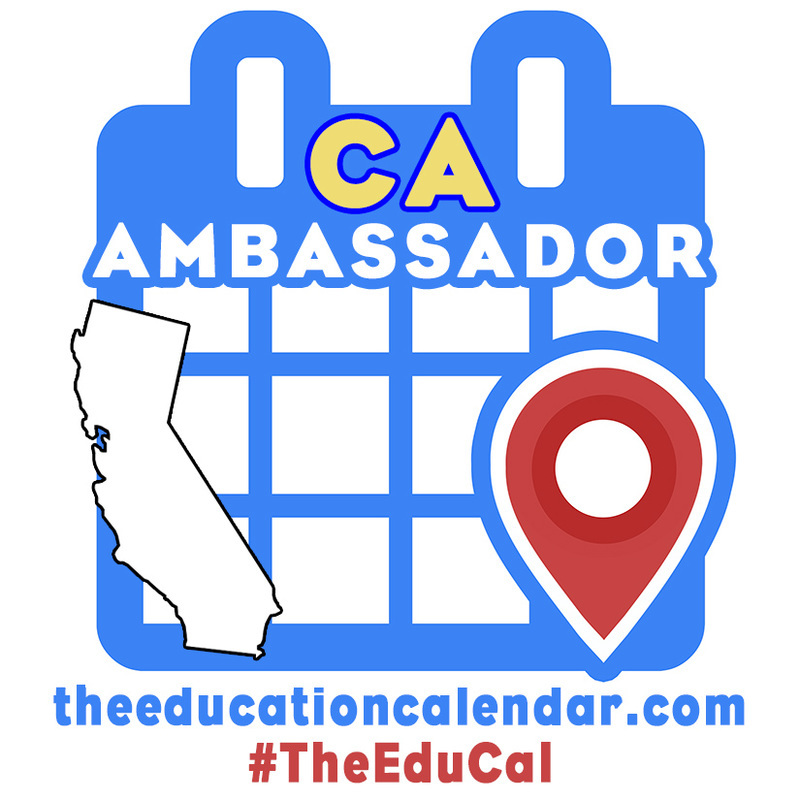 He is going to Southeast Asia in his pilot program and any class that has signed up (free for teachers) can log-in and vote, or vote via social media, on the destination or site or cultural landmark (or even meal) that Geoshow will be broadcasting from next. Geoshow will be a truly interactive, multi-day lesson/virtual field trip/choose your own adventure in culture and history that can help students learn in ways that were never possible before its existence. All of the broadcasts will be added to the Geoshow Youtube channel for later viewing. Check out Geoshow's Indiegogo campaign to lend your support and if you are a Google+ member check out their community page. A big thank you goes out to Brandon and his efforts to make my teaching day more awesome. Thanks! Check out Codespark.org for a great computer coding app that makes learning computer language fun. 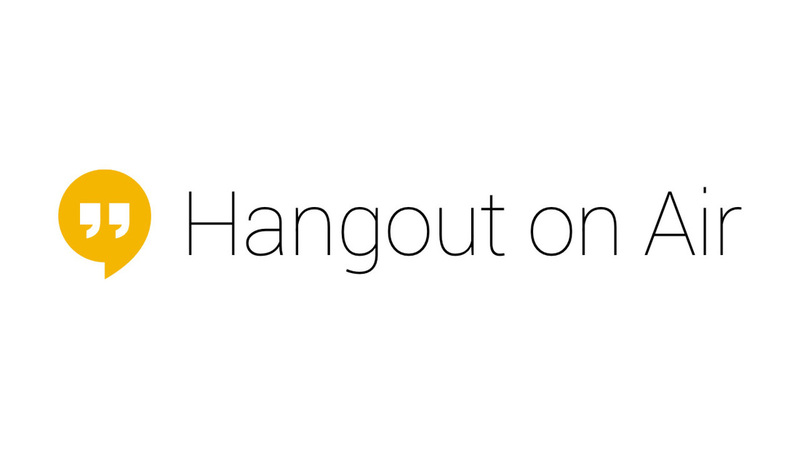 Today is our first live Hangout on air that we have ever hosted. We have completed private Hangouts with Connected Classrooms and other guest speakers, however we thought that we would take the liberty of recording this one because the last CEO we talked to was so interesting and informative that we wanted to do it again. In our many virtual field trips we have been to Switzerland, Washington DC, the Mojave Desert, Irvine, South Korea, Charlottesville, VA and Antarctica; however we were never in control of those Hangouts until now. 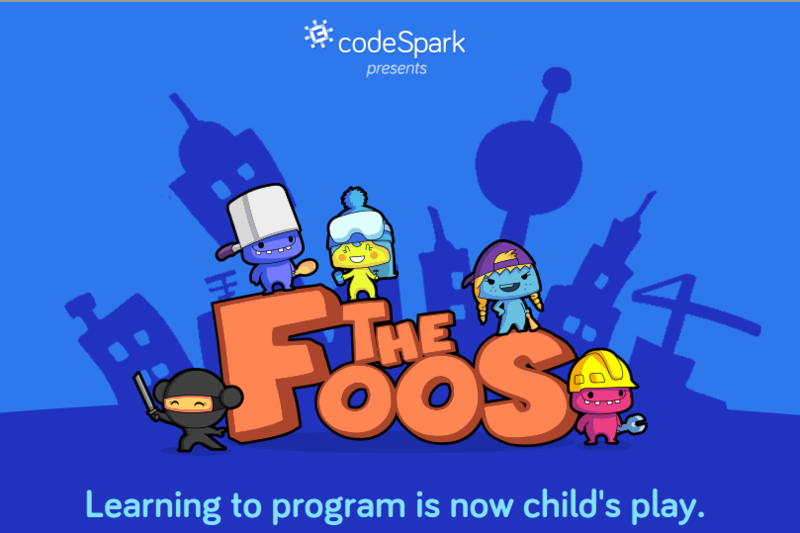 Thanks to the discussion boards at Edweb.net I, Mr. Clayton, was connected with Grant Hosford, the CEO of Codespark.org and creator of the learn-to-code game app called The Foos. He shared his app with me and sent my students some cool limited edition stickers for The Foos; something that made them even more excited to speak with him today. We can not wait to share this experience with the world and hope that all goes well with the Hangout. If it does there will be more live Hangouts to follow, hopefully featuring educational experiences that will take us out of the classroom and into the wide world. Follow up to come soon! Mr. Clayton is the SDC teacher in room 15 and occasional tech coach/liberator at Puesta Del Sol Elementary School.